You must of have heard about the Barbie Lagerfeld doll inspired by Karl Lagerfeld. If you would like to get this amazing doll for your child of as collectors item you must move fast. The Doll will go on sale on September 29th, and of course will be launched at the Paris Fashion Week! There are only 999 limited-edition models, for the price of $200 a piece, and are in selected Karl Lagerfeld boutiques available or at Colette in Paris, Net-a-Porter and The Barbie Collection. 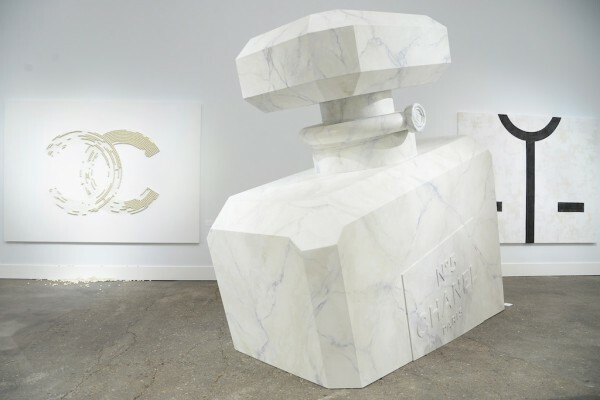 Karl Lagerfeld was inspired by art and used this to show his collection. This Decor is specially made for the Paris Fashion Week. A series of art pieces that made the runway a beautiful gallery. 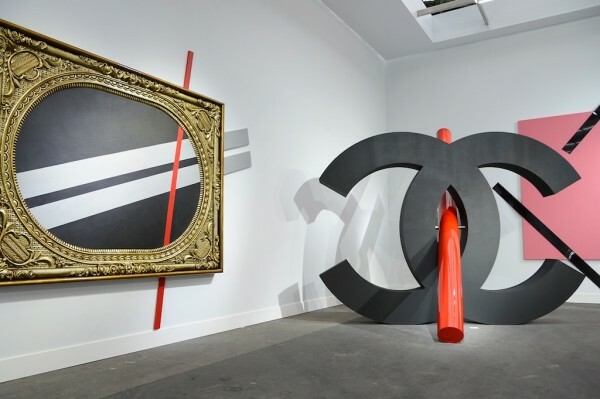 In all paintings, sculptures and other objects you can find Chanel elements, like the Chanel No.5 or the dubbel C-logo. 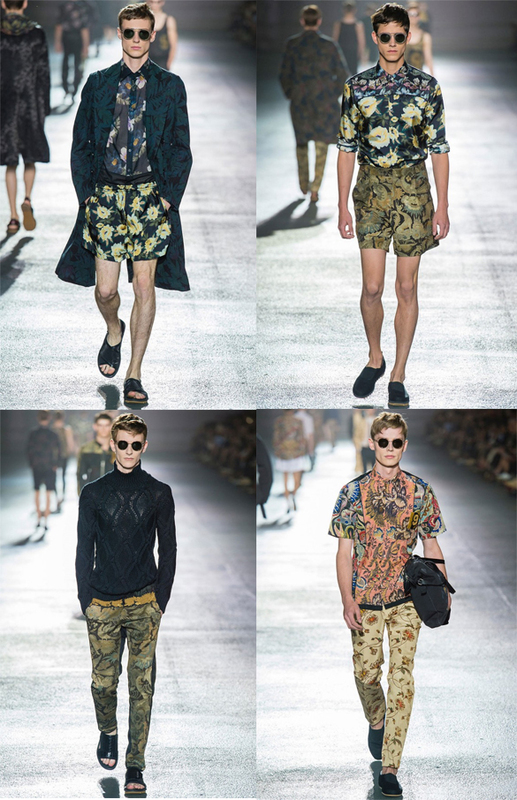 You can see the beauty of combining art and fashion. When I saw here design for the first time I was totally and over my ears in love. Iris makes wonderful 3D designs. In Paris at Fashion week, she showed her new collection called Escapisme collection. This is her second 3D collection, she designed it together with an architect Daniel Wildrig en the labe .MGX by Materialise. They are all very unique and unwearable pieces, but for a photoshoot or an artist the pieces will be in greater use! I proud she’s dutch, she represents my country!